Aberdovey Places to Stay Sleeps 2. Looking for a holiday in Aberdovey for TWO… then check out our great selection of ONE BEDROOM SEA FRONT PROPERTIES… great prices too! Min y Mor 5 Sea View boasts amazing views from the top deck of our Sea Front Apartments, the perfect bolt hole for a Late Escape for two people. The cosy lounge is a great place where you can sit at the dining table and enjoy the views, launch of the lifeboat, the ebb and flow of the stunning Dyfi Estuary. Activity on the water, sailing competitions, annual cycling events and of course watching the sun go down after a lovely sunny day…bliss!! 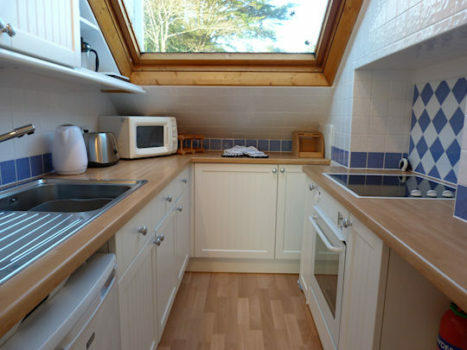 The galley style kitchen is well equipped for a self catering holiday with electric hob, oven, fridge, microwave, toaster etc and plenty of utensils and crockery for two people. 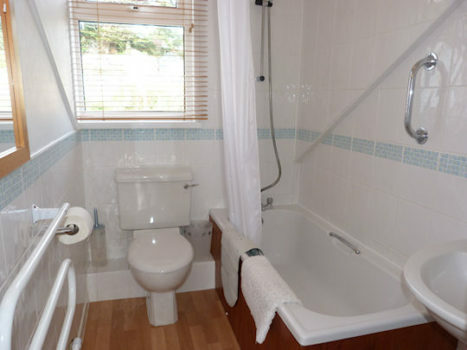 Finally the bathroom which has bath and shower over, wash hand basin and WC. The sofa bed in the lounge converts to a double bed too, available at extra cost so that 2 people can sleep separately, or useful when accommodation for 3 or 4 guests is required. 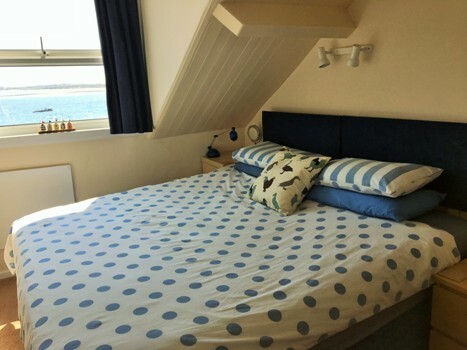 Min y Mor 5 Sea View a romantic bolt hole overlooking Aberdovey Beach…. what better place to relax and unwind…. Min y Mor 5 Sea View has a no pets and no smoking policy in place. Bed Linen, Electricity, One Car Parking Permit for use on the Beach Car Park across the road and free Wi-Fi included. What a great place to to stay in Aberdovey…. Aberdovey Late Availability for August & September to sleep 2 + guests. 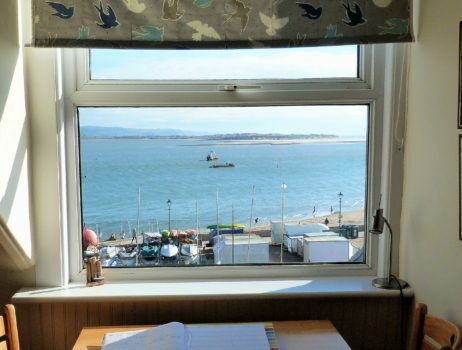 Min y Mor 5 Sea View Aberdovey Late Availability 17th – 24th August – BOOK NOW – SPECIAL OFFER RATES! !